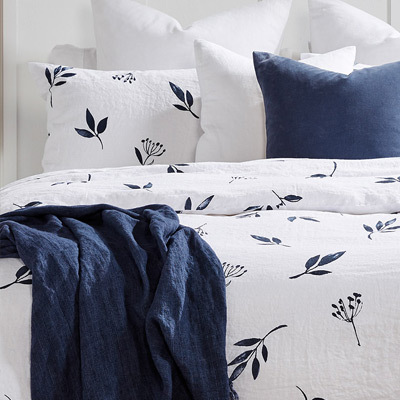 Give your home a fresh new look with the latest pieces from our Home collection. From designer inspired furniture to everyday bedding and beach accessories, our latest look pieces will revamp your living space and add value to your home. The key to a cosy home starts with bedroom essentials and our newly inspired Bedroom Edit has everything you need to make your house a home. 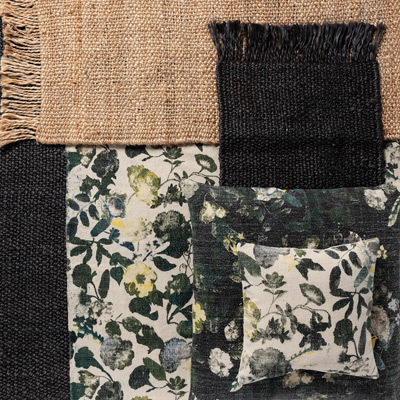 Be inspired to update your home with our homeware collection. We offer a wide range of storage and accessories. There is no better way to prepare for the seasonal change than by adding a few new key items into your home. 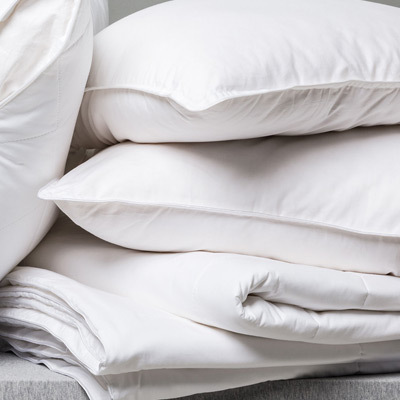 Sleep easy with quality. 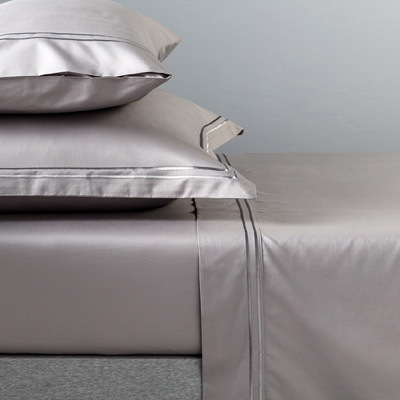 Make your bed as inviting as it can be with our selection of luxury cotton sheet sets, in our popular premium sheeting collection.